Home » full-album » GT release » GT-Tape » GTR-041 xDELOREANx - Gathering 2014 ...Headin' Faster To 2015! 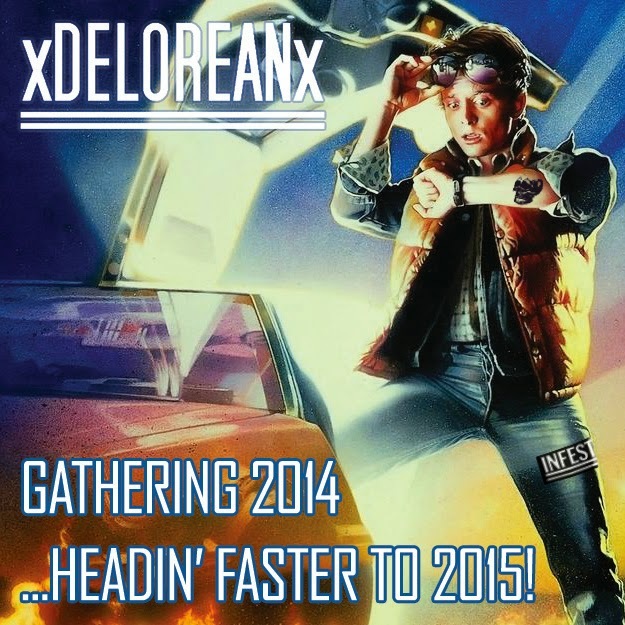 GTR-041 xDELOREANx - Gathering 2014 ...Headin' Faster To 2015! Gathering 2014 ...Headin' Faster To 2015!